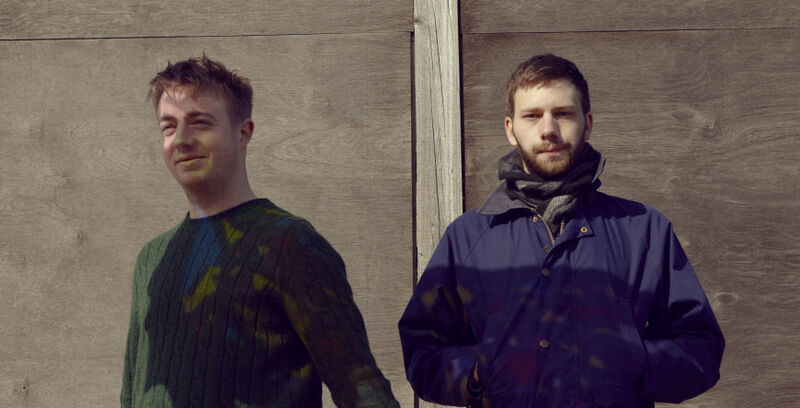 Mount Kimbie is an English electronic music duo consisting of Dominic Maker and Kai Campos. They formed the group in London in 2008 and released their debut album Crooks & Lovers in 2010 to critical acclaim. The band released their second album, Cold Spring Fault Less Youth, in 2013 through Warp Records.